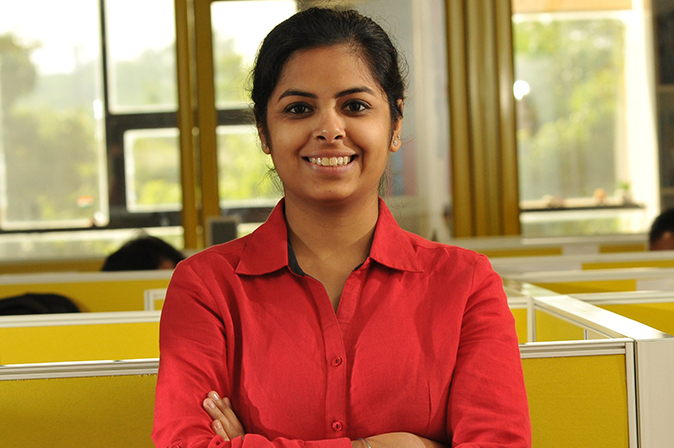 Kanika is part of The Council’s team working on the power sector reforms in Uttar Pradesh. Her research and capacity building efforts are focused on improving the policy, regulatory, and governance scenario. Kanika works out of The Council’s Lucknow office. Prior to joining The Council, she worked with CUTS International, a policy research and advocacy think tank for close to two years, as a Senior Research Associate. She worked on key policy issues including electricity distribution reforms, renewable energy transition, energy access, ease of doing business, and regulatory impact assessment among others. Kanika holds a Masters in Regulatory Governance from the Tata Institute of Social Sciences, Mumbai and an undergraduate degree in Political Science (Hons.) from Kamala Nehru College, University of Delhi. Kanika has a passion for theatre, and has been acting, directing and writing since her college days. She has been part of several street and stage plays performed in Delhi, Mumbai, Bengaluru, Lucknow, and Jaipur. Was I sleeping, while the others suffered? Am I sleeping now? Tomorrow, when I wake, or think I do, what shall I say of today? That with Estragon my friend, at this place, until the fall of night, I waited for Godot? Kanika is a very buoyant person and makes it a point to ask questions till the time she hasn’t fully grasped the topic.